KATHMANDU, Feb 18: The alleged government move to force singer Pashupati Sharma to take down his latest folk song, “Lutna Sakay Loot Kanchha” from YouTube has sparked a debate: is the government trying to curtail freedom of expression and speech by resorting to “reasonable restriction”, a constitutional provision which is subject to a government’s interpretation? 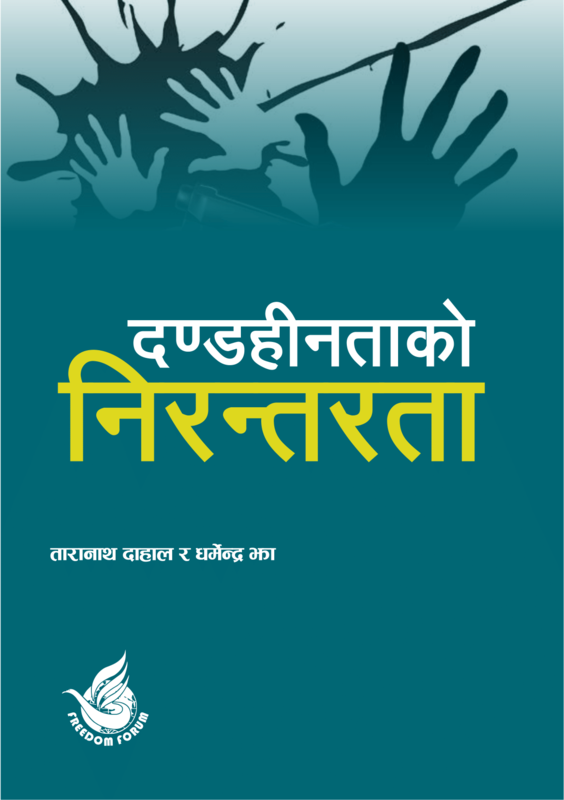 Article 17 of the Constitution of Nepal, 2015 has the provision of “reservation restriction.” “Nothing in sub-clause (a) shall be deemed to prevent the making of an Act to impose reasonable restrictions on any act which may undermine the sovereignty, territorial integrity, nationality and independence of Nepal or the harmonious relations between the federal units or the people of various castes, tribes, religions or communities or incite caste-based discrimination or untouchability or on any act of disrespect of labor, defamation, contempt of court, incitement to an offense or on any act which may be contrary to public decency or morality,” reads Article 17 (1) of the Constitution. Although the intention of this constitutional provision, experts say, is to ensure public decency and well-being of all, the latest tactic of the government to use various state apparatuses and the ruling party’s sister wings to stifle criticisms against it has raised a question about its commitment to freedom of expression. “Freedom of speech and expression does not mean one is free to express objectionable content. When one attempts to do so, the system’s control mechanisms will automatically come into play,” argues Prime Minister KP Oli’s press advisor Kundan Aryal. However, critics opine otherwise and state that the government is steadily becoming intolerant and resorting to the “reasonable restrictions” that provides the government with unfathomable supremacy over rights. The Bibeksheel Sajha Party issued a press statement and defended the right to free speech as the beauty of democracy. 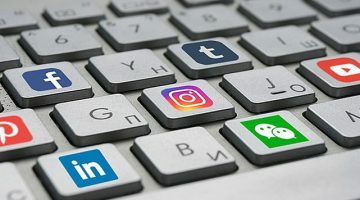 It also condemned self-censorship and the proposed bill on Information Technology that aims to regulate social networking sites and proposes a fine of Rs 1.5 million or five years jail sentence or both for posting or propagating objectionable contents. The bill’s Section 94(1b) copy pastes the reasonable restrictions mentioned in the Constitution while Section 9(1)(c) prohibits anyone from writing anything to tease, confuse, undermine, discourage, reprimand anybody or to create hatred and enmity or mislead other persons. “More often than not,” Krishna Pokharel, a political analyst said, “Restrictions overpower rights.” “In a democracy, governments must be tolerant and accept its critics,” Pokharel said, while adding that the government’s engagement in trivial issues raises questions about its capacity and vision. Although the definition of “reasonable restriction” is relative, a common consensus among critics is the fact that it should not be in place until any form of expression poses threat to national security, threatens social harmony and incites communal violence. “However, the government, cannot, ~Iat all~I, use the clause to save its regime or suppress its critics,” NC leader Thapa said. After the song went viral on social media, the singer deleted the song amid threats allegedly from the leaders of the ruling Nepal Communist Party (NCP). The Youth Federation Nepal (YFN) on its Facebook page criticized the song and asked Sharma to “correct his mistakes” or face consequences that could “affect his career.” However, leaders from the YFN have dismissed the claim that the views expressed on the association’s page are the official views of the youth wing.